Keeping your bathing towel clean is as important as cleaning yourself. If you are taking bath using a dirty and unclean towel what difference will it make whether you take bath or not. In both cases you will remain dirty. Using towels made up of 100% cotton are most reliable as they remove most of the dust while you rub yourself using it. But it is very important to keep your bathing towel neat and tidy because when you rub yourself or dry yourself, most of the dust and dirt particles get stuck in your towel. If you do not wash your towel for a long time you might get skin infection as many bacteria and other microbes start to preside in the strings of the towel. A towel warmer such as the ones discussed in BehindTheShower.com definitely is one of the best ways to keep bathing towel warm, neat and clean for a long time. Now we are going to mention few points that will make you realize that how much it is important to keep your bathing towel clean! 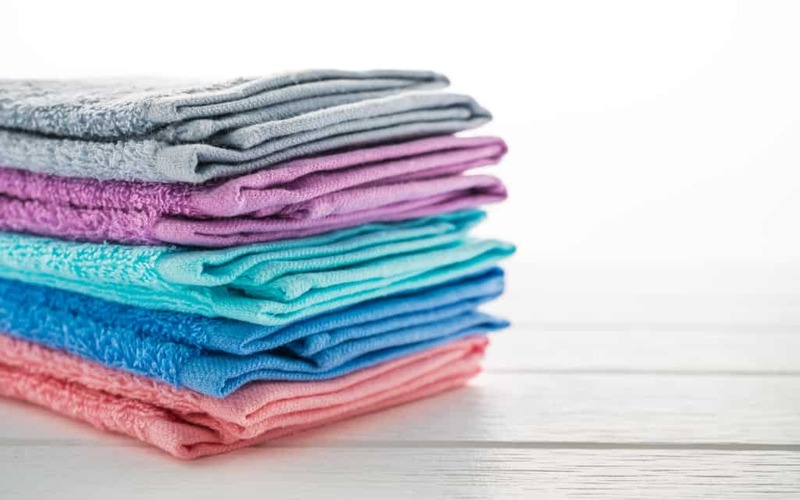 Sometimes, when people do not wash their bathing towels for a long time, they get skin infection and they are even unaware of the reason that why are they getting itchy skin. Using bath towels again and again without washing can get yeast, molds and bacteria in it. When you leave a towel after using, it is still wet and moisturized. These are the best conditions required by the microbes for their growth. It is important to take bath using clean towel to make you feel fresh and relaxing. Untidy towels are often smelly, and when you use them you also start to feel weird. It is necessary to dry your towels in open air so that no moisture remains there. Also try to put your towel under sun for a while, the natural heat will kill most of the germs from it. Anyone else might have used it! Yes! This point is really important. You never know if anyone else has used your towel. People having sensitive skin cannot take risk of sharing their towels so if you are one of them, you should quickly wash your towel. Especially wash your towel after any visitor leave your house. He/she might be sick, have skin allergy or having flu. It is best to keep your bathing towel separate so that no one else can use it. How often one should wash a towel? This is very important to know. According to a research it is important to wash your bathing towel after using it three times. Remember three times, not three days. And also try to dry them in open air under sunlight. We hope that the above mentioned points will help you to keep you and your family hygienic.